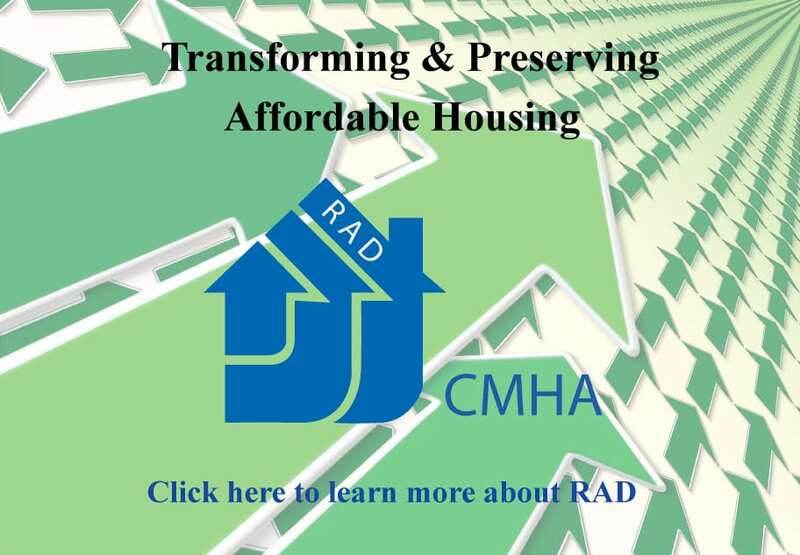 The Rental Assistance Demonstration Program was created in order to give public housing authorities, such as CMHA, a powerful tool to preserve and improve public housing properties. Moreover, the study determined that with normal use and aging, each year the units accrue an additional $3.4 billion of needed repairs and replacements. These accrual costs exclude routine maintenance. Given the $25.6 billion backlog and the annual accrual of $3.4 billion in additional repairs and replacements, it is likely the backlog of capital needs for public housing now exceeds $45 billion. In Public Housing, Housing Authorities must rely upon HUD to provide the funding necessary to make needed repairs. HUD cannot provide the funding necessary to meet the backlog of repairs. It is estimated that more than 10,000 public housing units are lost annually due to disrepair. The RAD Program allows Housing Authorities to improve public housing properties by removing them from the public housing program rules and having access to private capital that can be used to make much needed repairs. • Resulting construction stimulated an estimated 75,000 jobs. The RAD program is cost-neutral and does not increase HUD's budget. This program simply shifts units from the Public Housing program to either the Project Based Rental Assistance (PBRA) or Project Based Voucher (PBV) programs. Over the years, funding for public housing has proven to be unpredictable placing strain on public housing authorities in maintaining and operating the housing. By moving to PBRA or PBV, the funding for the continued operation and maintenance of the housing becomes much more stable.